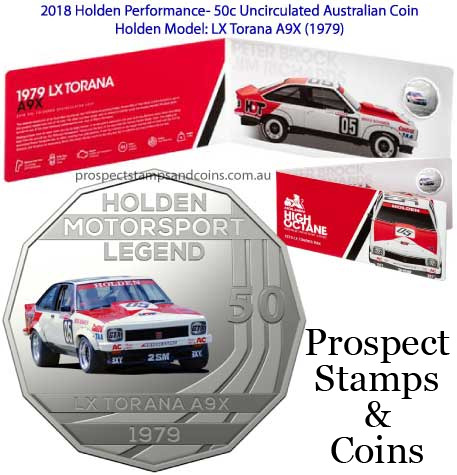 Within day of the 2016 Holden Heritage Collection went on sale, these were sold out at the mint and became a highly sought-after coin collection. 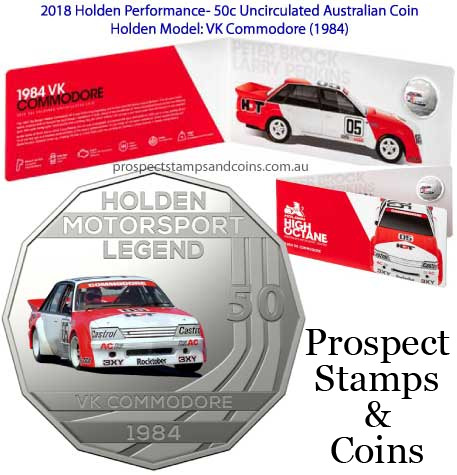 In 2018 the Royal Australian Mint has switched gears and shifted their focus to high-octane automotive collectibles, and proudly present the Holden Motorsport Collection. 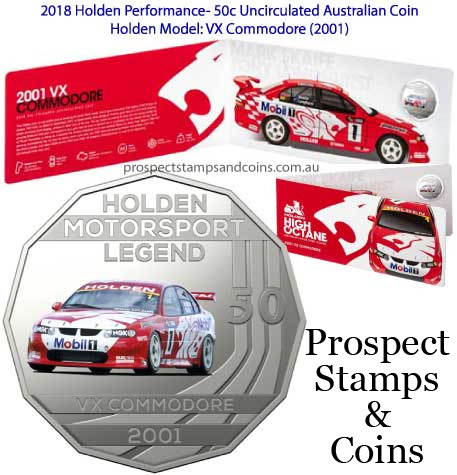 Motorsport is an undeniable part of Holden’s DNA, having raced its vehicles in Australia and overseas with remarkable success for more than 50 years. 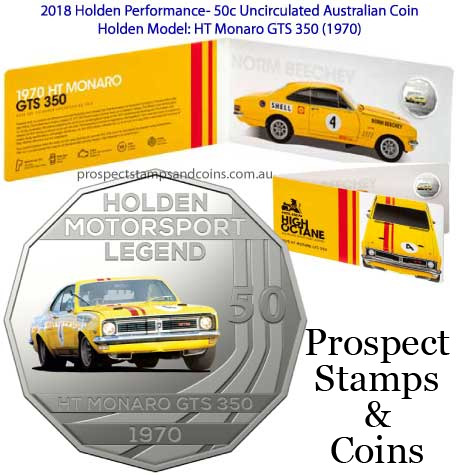 Holden’s race cars, including the Monaro, Torana and Commodore have become legendary for their feats, with some of the biggest names of the sport at the wheel. 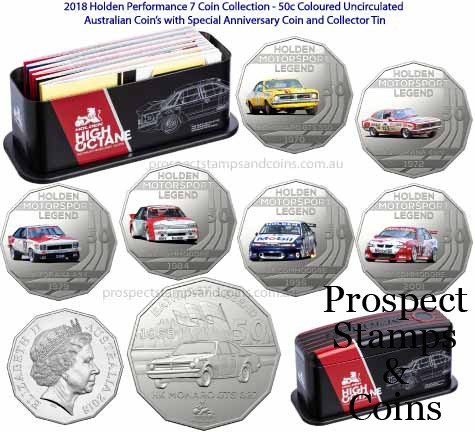 Cars have always been a highly collectable subject, and this set is no exception. 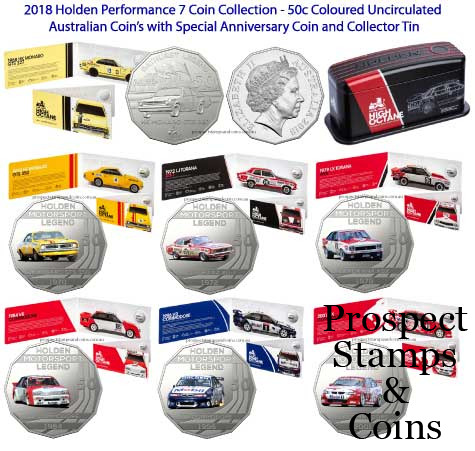 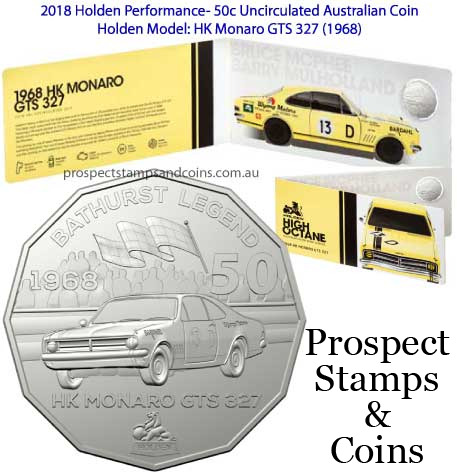 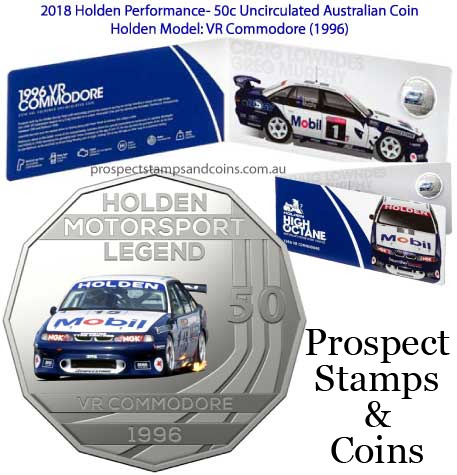 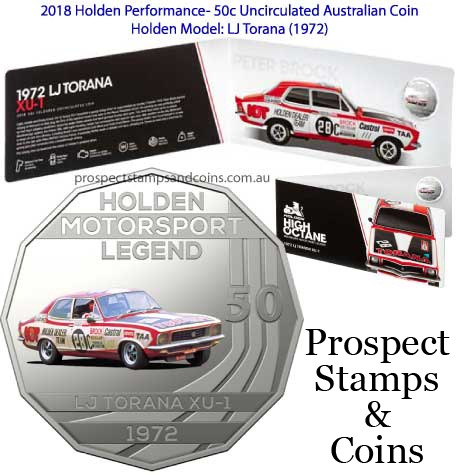 The special Holden Motorsport coin, as well as the limited edition Holden Motorsport Collection tin, is only available when purchasing the collection in its entirety.